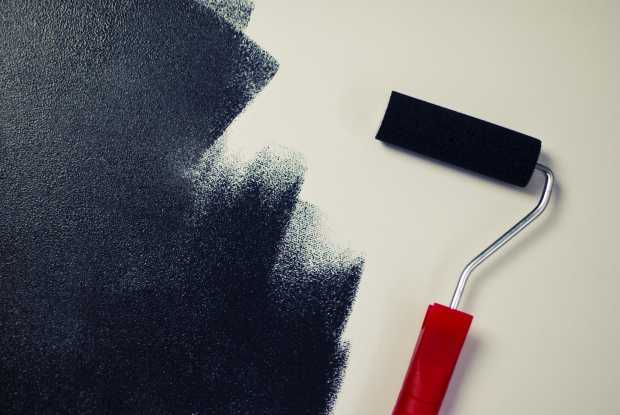 A home remodeling exercise is fun when you think about finally getting that picture-perfect living room, that vintage sink you have been eyeing for the bathroom, and maybe even new hardwood flooring. Just envisioning all the design possibilities for your renovation project is intoxicating. However, you may lack the luxury to splurge on a remodel as much as you wish but that doesn’t mean it should be any less tasteful. Your home can get stylish refurbishments without being needlessly lavish and here’s how. 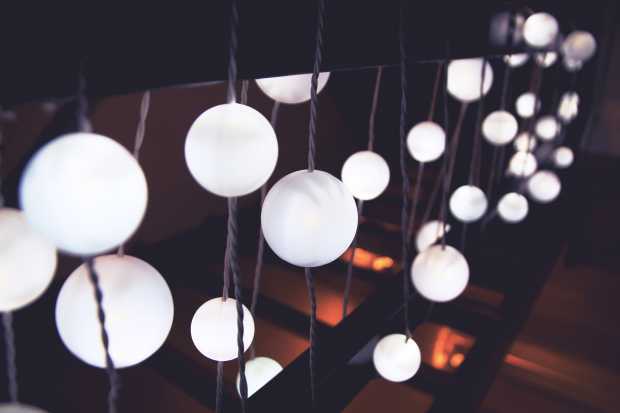 Lights can literally brighten up your interior design, especially when dealing with small spaces. A scone light here and a pendant there can add dimension to a room, not to mention, complement the rest of the décor. 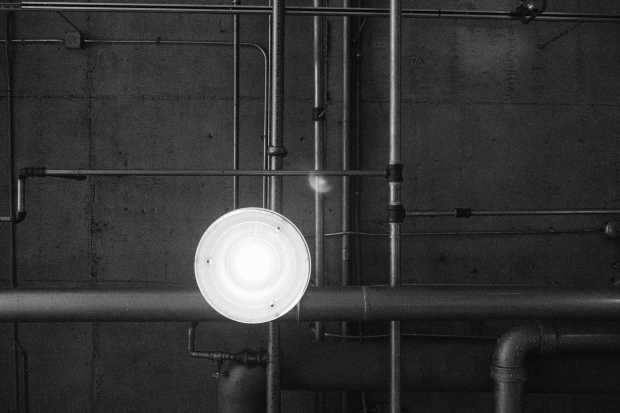 However, some lighting fixtures cost more than others like recessed lights, which require a lot of work to install because they need holes in the drywall to fit the housing snugly. Tom Silva, a general contractor with This Old House, explains that the more the recessed lights you have, the higher the costs to incur. A renovation can stay within budget if you find affordable lighting fixtures that bring out a room’s charm and provide the ambiance you need. 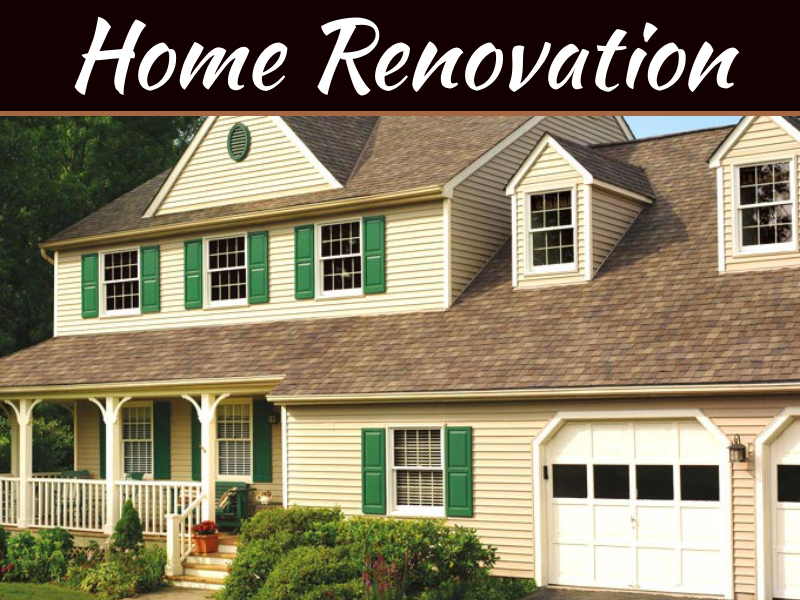 Most homeowners get new plumbing installations and appliances when doing renovations. Maybe you can’t squeeze any more out of your washer or can’t get refreshing showers because the showerhead is too worn out. Replacements and new installations can be quite expensive, particularly when the plumbing system must be rerouted. Do you need to make this change? See here the warning signs. U.S households have their plumbing in the walls, and that means replacements can cost a fortune with tearing up the place, the new pipes and putting it all back. Using the existing plumbing system to fit new appliances or fixtures saves you huge expenses, which you can divert to something else like getting a high-end refrigerator to match the new sink. 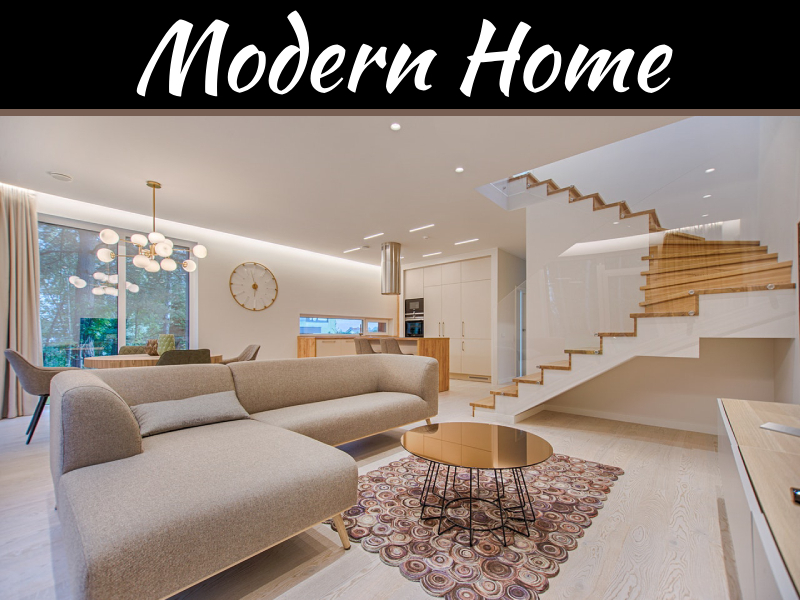 No question about it; designer home decor is classy and hard to beat, but the prices may leave you financing loans for the next decade, so imitations are viable solutions for most people. Home furnishing stores are filled with quality reproductions of different products that look just as good as the real thing and last a significant while. 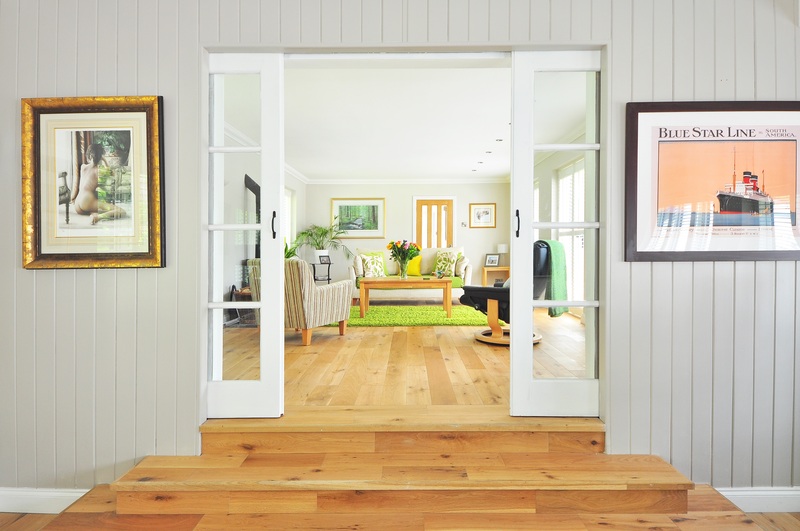 From hardwood floors to artwork, you can find faux substitutes that will add a burst of life to your home just the way you intended it but at half the cost. For instance, a look-alike clear-grained hardwood can work as an alternative to real mahogany for kitchen countertops, but be careful with the quality of the materials. Often by trying to reduce costs, we actually add to our bill by purchasing poor quality materials. Let’s not fall into that trap, and if you can recycle the real deal, that’s even better! Another reason design and cost efficiency may fail to balance during your renovation is the lack of a plan. You can begin making decisions early about what to buy and what to slash out of the budget when you have a blueprint to work with. For example, if your home needs one of those fireplace TV stands, then you should find the best design to complement the installations. Glass shower doors are versatile and beautiful, but they can also inflate your remodeling budget. Shower curtains make suitable alternatives because they provide the privacy you need and are available in different styles such that you can find one to suit your décor. 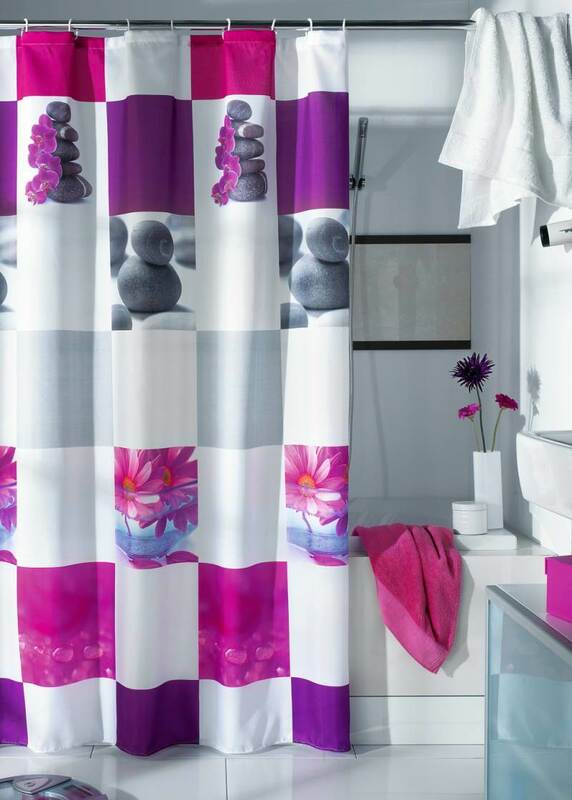 Besides their cost being negligible, you can switch out shower curtains for different looks in your bathroom. 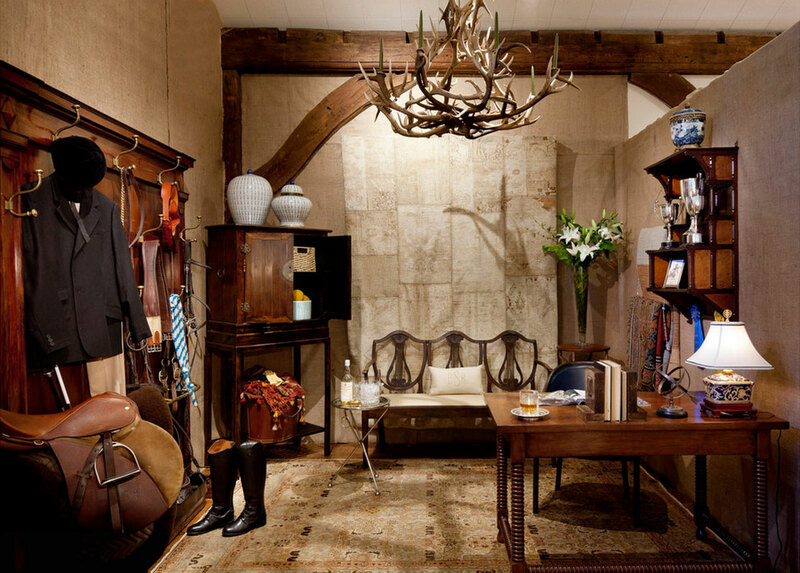 Auctions are great places to find well-preserved used items and antiques, which are perfect for particular themes like boho-chic, retro, and country. The best part about shopping at auctions is that you can land unique articles that will help create more customized designs. An antique lamp, for example, can make a lovely centerpiece in your bedroom while a driftwood door can be turned into a functional and beautiful coffee table. Then, there is the benefit of paying less for items because you just must bid harder than the competition. The secret to getting auction shopping right is to learn the retail price of an item then make comparisons before bidding to avoid paying more. One costly mistake homeowners make with renovation projects is putting too much focus on size. Of course, no one can fault you for wanting a large bathroom where you can dance comfortably in the shower or hide when playing hide-and-seek with the kids. 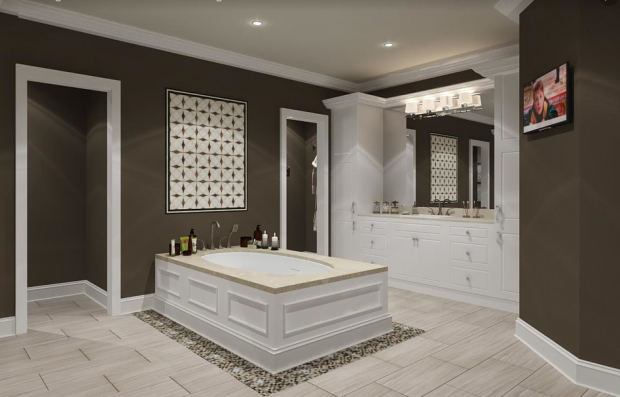 However, the bathroom and kitchen are by far the most expensive to remodel, according to home design and renovation expert Carolyn Leonhardt, and that means the larger they are, the more you spend. When you are looking to make savings on your refurbishments, concentrate on being functional with these two sections of the house. A smaller bathroom means that you don’t have to use many color palettes or furnishings to achieve the look you wish for. With a well-chosen vanity and a strategically placed sink, you can make the place stand out. 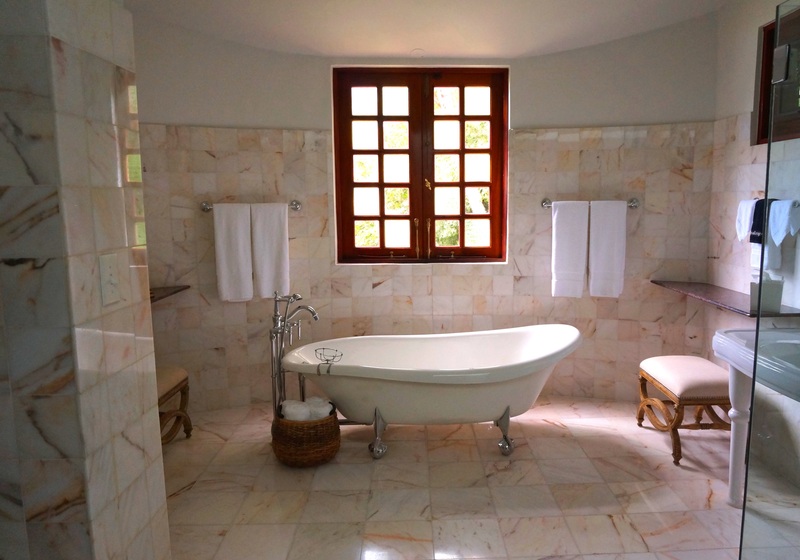 Adding a window can increase the visual appearance of a small bathroom. For the kitchen, the countertops and cabinets should be the main focus. 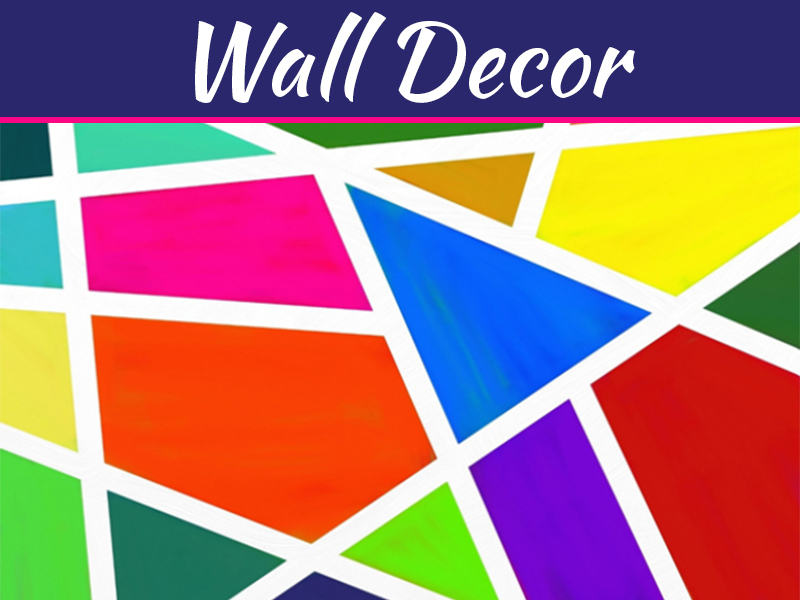 The excitement of renovating your home may blind you to overrunning costs, especially when you want great designs for your decor. 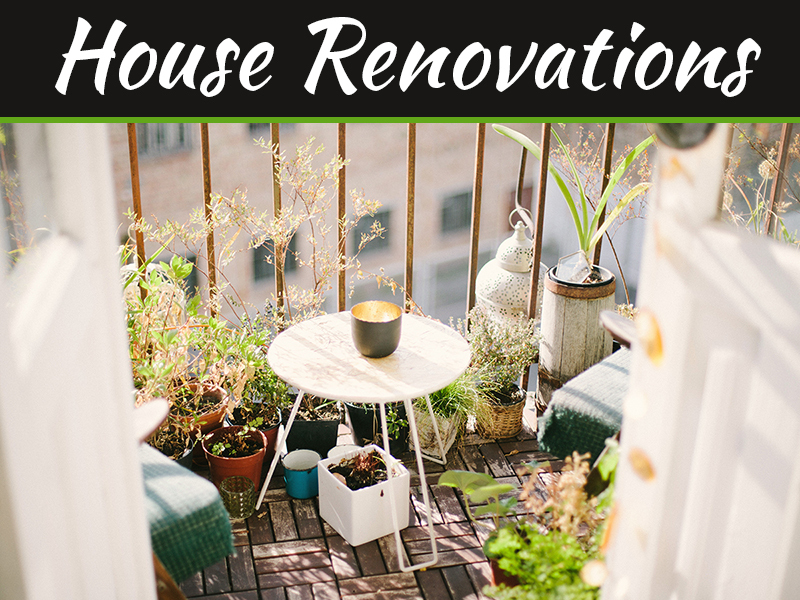 However, you can get the perfect home remodeling without giving up your dream designs or spending too much. You just need to know what matters!